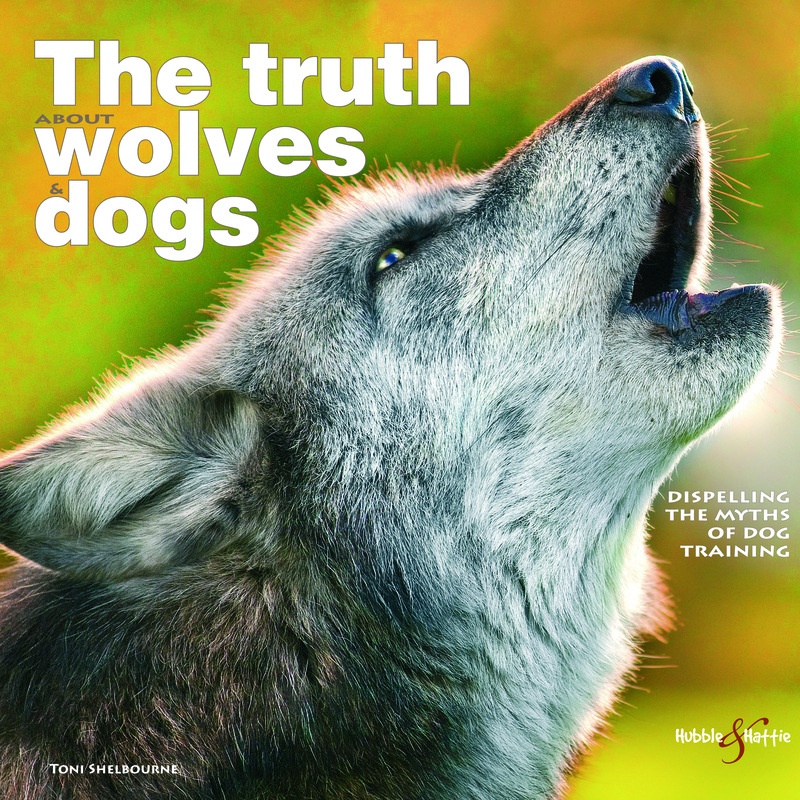 A myth-busting book that challenges old traditions and misconceptions about dogs and the dominance theory, and questions the advice given by out-of-touch trainers. Begin working with your dog in an atmosphere of trust, love and mutual respect. Your dog will thank you for reading this book! Below is Part 1 of Toni's four-episode YouTube series – head over to YouTube to watch them all! There are billions of dogs in the world, each with his own character and breed traits. Is it possible that ALL of these dogs have dominant personalities? Apply that concept to people: are all humans trying to dominate one another? The answer, of course, is no. Like us, dogs fit into many categories and not all of them want to be boss. Similarly, all people and dogs will boundary-push; that’s part of life and learning. This unique, myth-busting book encourages the reader to challenge old traditions and misconceptions about their canine companion, and question the advice given by out of touch dog trainers. It explains that the dominance method of training was in use long before any wolf pack hierarchy studies were carried out, and will help owners throw out old ideas and begin working with their dogs in an atmosphere of trust, love and mutual respect. Although there are numerous dog training books available, The truth about wolves and dogs is a critique of traditional dog training and all the myths surrounding it, that will take the reader on a journey of discovery. Your dog will thank you for reading this book.